Toyota will partner with the organisations for skateboarding, surfing, wheelchair basketball, swimming, triathlon and athletics. In total, the company now has 16 partnerships with National Governing Bodies of sports that will feature at Tokyo 2020 and the Beijing 2022 Winter Olympics. The six new sports were decided following an extensive portfolio review. "We vetted every NGB that was out there," said Ed Laukes, group vice president of Toyota marketing. "When we went to the Winter Games in South Korea after we announced our sponsorship as a global partner, we went through NGB portfolios and already had some relationships, like USA Hockey. "We wanted to diversify and align ourselves with top Olympic and Paralympic sports." Skateboarding will make its Olympic debut in Tokyo, as will surfing. "Toyota believes in the power of skateboarding, from the grassroots to the Olympic level." the chief executive of USA Skateboarding, Josh Friedberg said. "Their commitment to support skateboarding from the ground up, and their willingness to tell the story of skateboarding's journey to the Olympics, makes them an ideal partner of USA Skateboarding." USA Surfing's chief executive Greg Cruse has described the sport and car company as "historically intertwined". "Toyotas have always been a favourite means of getting to the surf, whether it is a local beach break or secluded surf spot," he said. 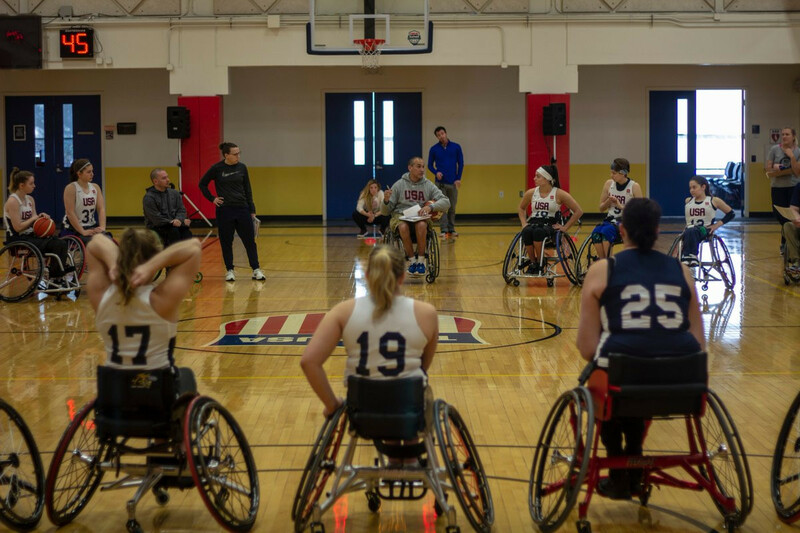 Toyota's partnership with the National Wheelchair Basketball Association marks the company's commitment to becoming a mobility company, it is claimed. "The platform of the Paralympics and aligning with their values is important," said Dedra DeLilli, group manager for Olympic and Paralympic marketing. 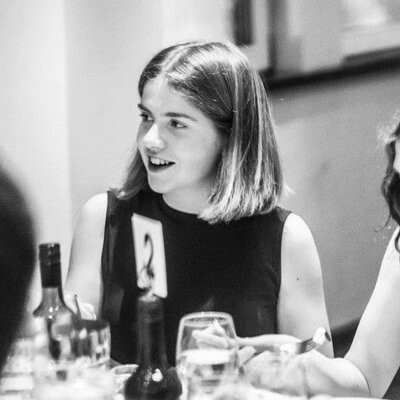 "As an organisation, we take time to get to know the Paralympic athletes and provide them with tools and resources to make their journey as great as possible. "We align our brand, but it's personal too. "We want to help both the National Governing Bodies and athletes drive their brand and develop content. "We want to tell their stories, but more so, we want to help people move better across the world, and we are committed to doing that as we move from a car company to a mobility company." Toyota is a top tier global partner of both the International Olympic Committee and International Paralympic Committee.